Gene families are groups of closely related genes having similar DNA sequences which evolved from a single ancestral gene and may code for similar products. For example, Staphylococcal enterotoxins (SEs) are a family of 17 major serological types of heat-stable enterotoxins that are one of the leading causes of gastroenteritis resulting from consumption of contaminated food. 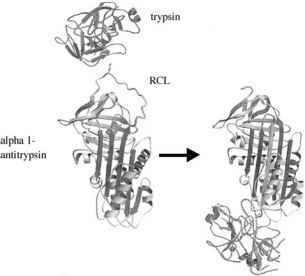 These toxins share similar DNA sequence and similar biological activities. Analysis of gene families using multiple sequence alignment is important for both phylogenetic research as well as such practical applications as detection and identification of clinically relevant genes. For the design of universal PCR primers and gene-specific microarray probes for analysis of gene families and conserved sequences, there is a need to identify conserved regions flanking variable regions among all sequences. The conserved regions may be used to design universal primers for simultaneous amplification of the variable regions from multiple target organisms. These genetically divergent regions may be used to design gene-specific oligonucleotide probes to discriminate among the target sequences. 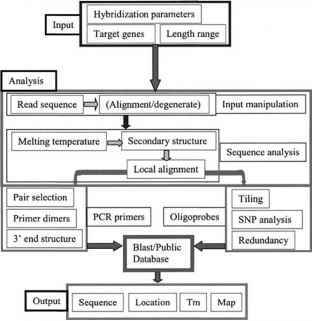 The selection of these sequences follows the same basic rules as the selection of oligonucleotides for simple PCR and microarray applications with the additional constraints that the conserved regions between divergent sequences are frequently limited regions of the genes and the use of universal primers implies that the primers have a range of melting temperatures.